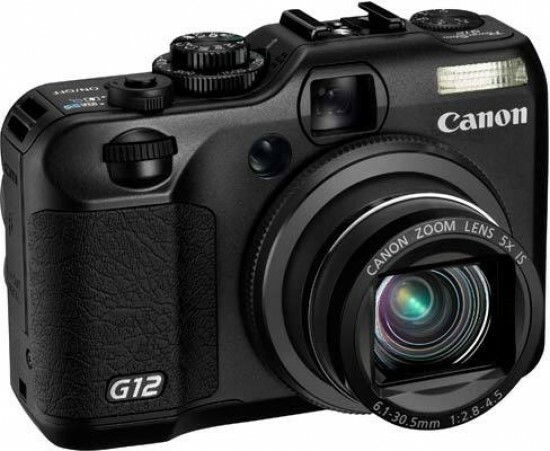 Reviews of the Canon PowerShot G12 from around the web. The Canon PowerShot G12 belongs to an awesome class of digital cameras that specialize in fixed lenses, advanced manual controls, and larger imaging sensors than competing point-and-shoot compacts. This type of camera is the ultimate professional's pocket cam, or the student's first weapon of choice. Canon's G12 introduces HD video recording, in-camera HDR capabilities, and a number of other subtle updates to the well-respected, but expensive, G series.